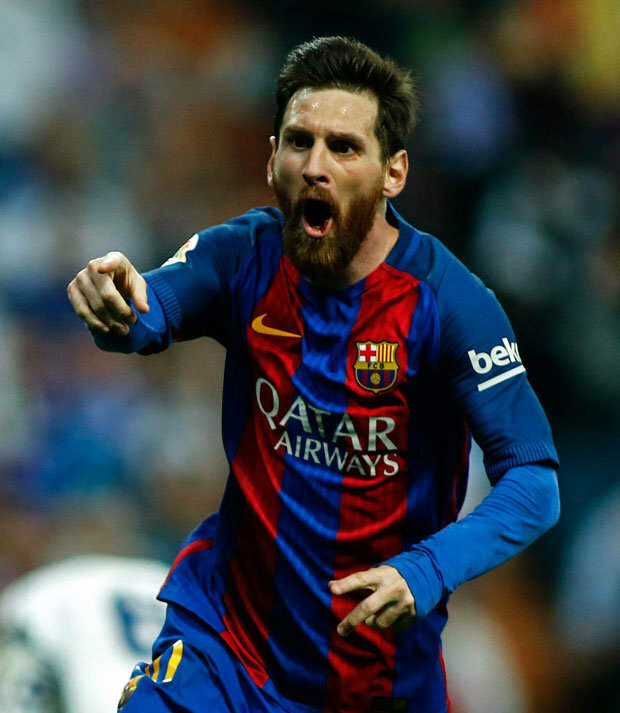 LIONEL MESSI believes Barcelona have taken a major step towards La Liga glory after their dramatic win over Real Madrid. 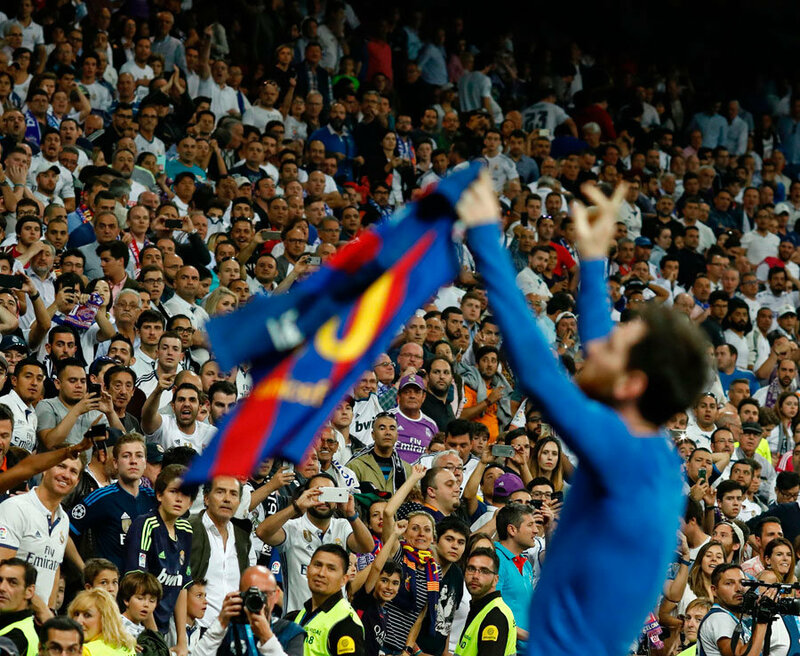 Argentine superstarMessi netted a 92nd minute winner in a 3-2 ElClasico at theBernabeu last night. That stunning victory moved Barca to the top of the Spanish league table on goal difference but Real do still have a game in hand. Yesterday’s result should set up a thrilling end to the domestic campaign in Spain and Messi is now confident they can beat their fierce rivals to the trophy. 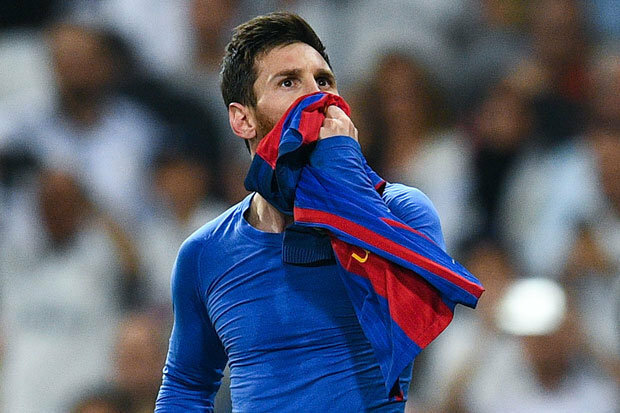 “We went to the Bernabeu looking for a win to keep ourselves in the battle for the La Liga title,” Messi wrote on his official Facebook account. Barcelona boss Luis Enrique, meanwhile, has hailed Messi as the greatest ever following his heroics last night. Enrique said: “He’s the best of all time, and I’ve seen many football videos. “Now, the players are better prepared on all levels and he can make the difference. “His [second] goal was also his 500th and he’s playing for an incredible club.”Barcelona now face La Liga’s bottom club Osasuna at the Nou Camp on Wednesday.